Our next shipments are despatched in 12 hrs 50 mins 34 secs. Order now for next UK business day shipping. * Excludes free delivery option. 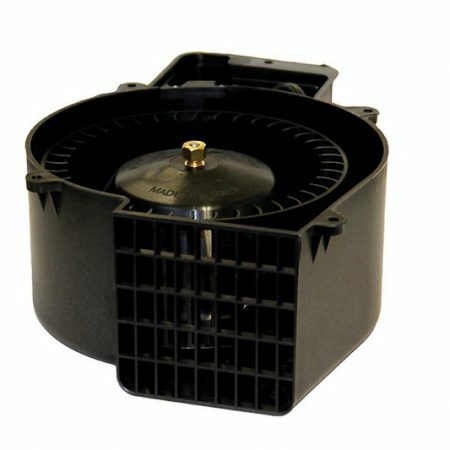 Vacuum motor for Camptel Europa V63 ironing table. Impeller unit sold separately.